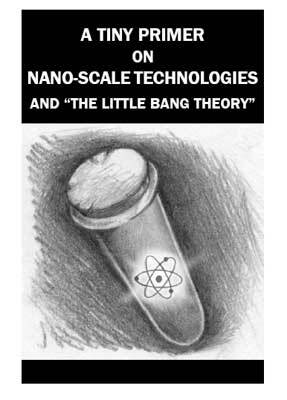 A basic introduction to nanotechnology and its implications by the ETC Group (or Action Group on Erosion, Technology and Concentration). ETC is dedicated to the conservation and sustainable advancement of cultural and ecological diversity and human rights. To this end, ETC Group supports socially responsible developments of technologies useful to the poor and marginalized and it addresses international governance issues and corporate power.